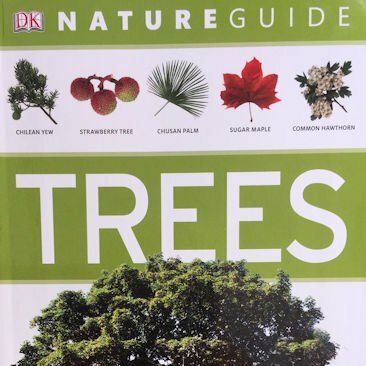 An authoritative guide to 575 native trees of the USA, Canada, Central and South America. 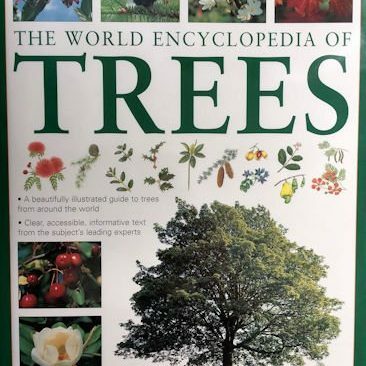 Beautifully illustrated with more than 1750 specially commissioned photographs, watercolour paintings and maps. 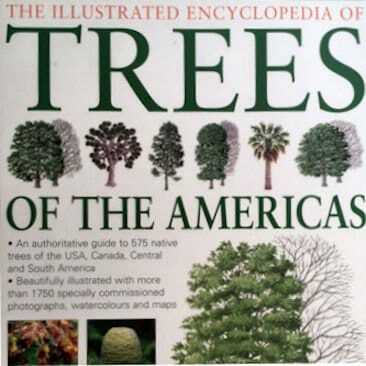 An authoritative guide to 575 native trees of the USA, Canada, Central and South America. 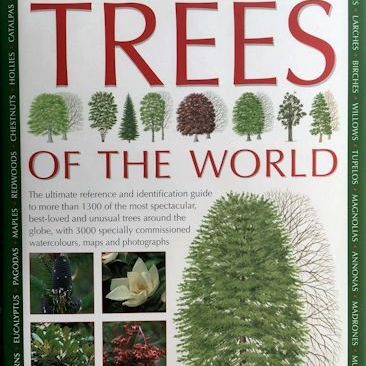 Beautifully illustrated with more than 1750 specially commissioned photographs, watercolour paintings and maps. 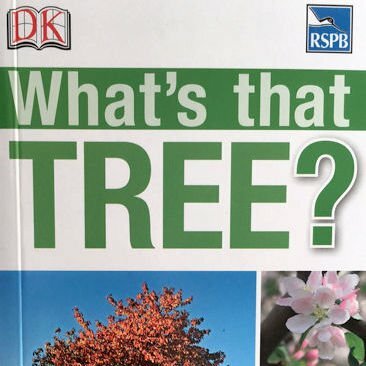 Divided into two main sections, the first deals with the evolution of trees and the ways they have adapted to a variety of terrains in which they thrive, the second section provides identification details on such things as shape, leaves, flowers and fruit.